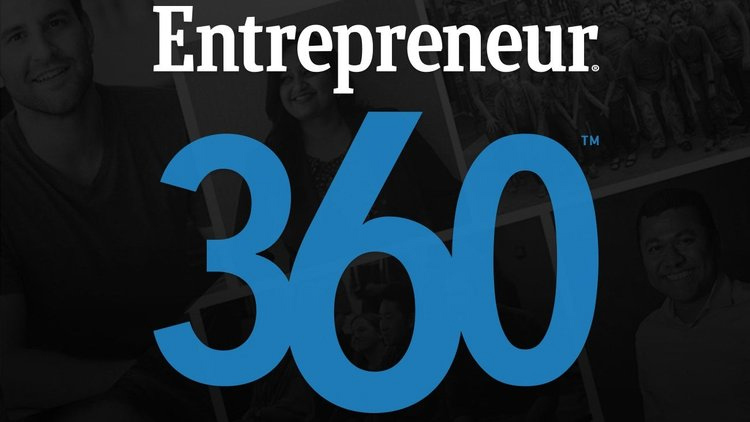 SAN JOSE, CA December 19, 2017 – Excelero, a disruptor in software-defined block storage, announced that it was recognized as one of the “Best Entrepreneurial Companies in America” by Entrepreneur magazine’s Entrepreneur360™ List, a premier study delivering the most comprehensive analysis of private companies in America. Based on this study forged by Entrepreneur, Excelero was cited as a well-rounded company that has mastered a balance of impact, innovation, growth and leadership. Excelero enables customers to build distributed, high-performance Server SAN with standard hardware for applications at any scale. NVMesh is a truly converged Software-Defined Block Storage solution designed to meet storage requirements for applications of any scale, without compromise. The solution features an intelligent management layer that abstracts underlying hardware with CPU offload, creates logical volumes with redundancy, and provides centralized management and monitoring. Customers benefit from the performance of local flash, with the convenience of centralized storage and the cost savings of standard hardware. The solution has been deployed for Industrial IoT services, machine learning applications and simulation visualization.